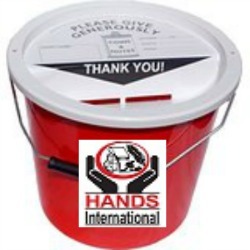 This is a project of HANDS International, a UK registered charity. For Rohingya living in the camps of Bangladesh, life consists of handouts. 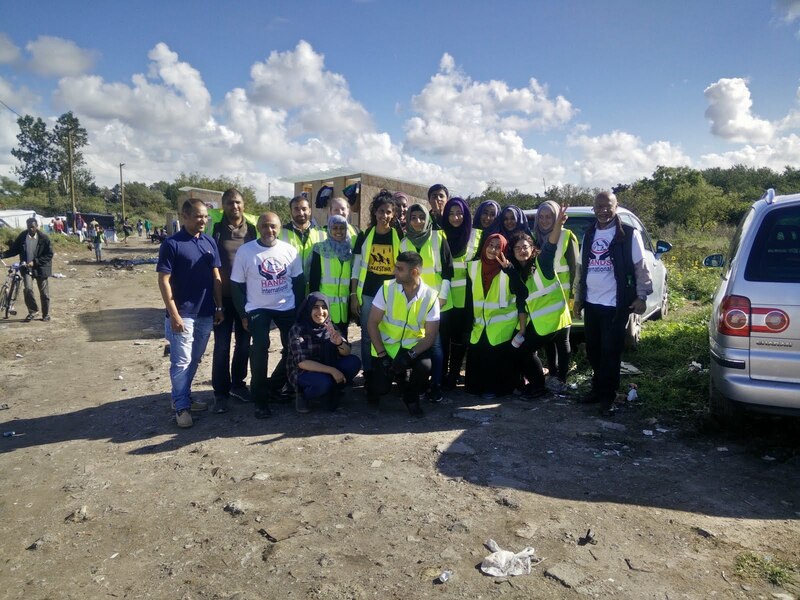 Restricted to their camps, their rights as refugees are not recognised. They are prevented from receiving education much beyond primary level, and also from employment in the formal sector.